In the past few years, our business absorbed and digested advanced technologies both equally at home and abroad. In the meantime, our company staffs a group of experts devoted to your advancement of Grill Set , Grill Parts , Grill Grates , credit assures cooperation and continue to keep the motto inside our minds: buyers very first. 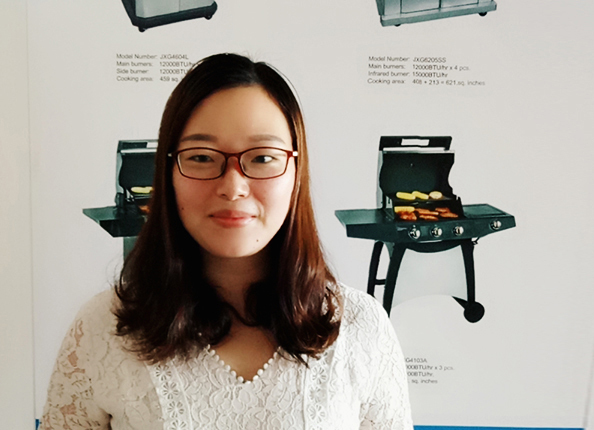 We can always satisfy our respected customers with our good quality, good price and good service due to we are more professional and more hard-working and do it in cost-effective way for Grill Set , Grill Parts , Grill Grates , we have built a reliable reputation among many customers. Quality & customer first are always our constant pursuit. We spare no efforts to make better products. Look forward to long-term cooperation and mutual benefits!